It got pretty geeky at the Buffalo Niagara Coalition for Open Government’s recent forum featuring Susan Lerner from Common Cause and Alex Camrada of Reinvent Albany, two state-level advocacy groups seeking to establish local connections. Will Niagara Falls, N.Y., join the list of international destinations like Seoul, New York City, Boston and Barcelona that offer free Wi-Fi to visitors? 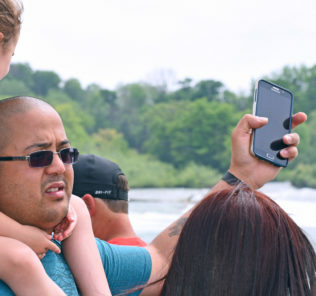 It’s something tourists increasingly expect, and it’s a way to market downtown to the visitors at the State Park, said Roscoe Naguit (below right), Assistant Director of the Niagara Global Tourism Institute. 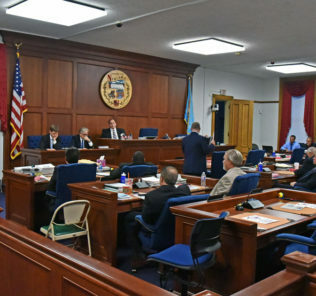 On Monday, he pitched the Niagara Falls Tourism Advisory Board on the Institute’s $150,000 plan to implement free Wi-Fi in the State Park to Old Falls Street. 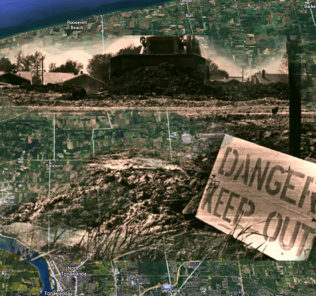 Niagara Falls, North Tonawanda and Lockport helped build America through industry whose byproducts today still harm us and haunt us in the form of buried toxic waste.